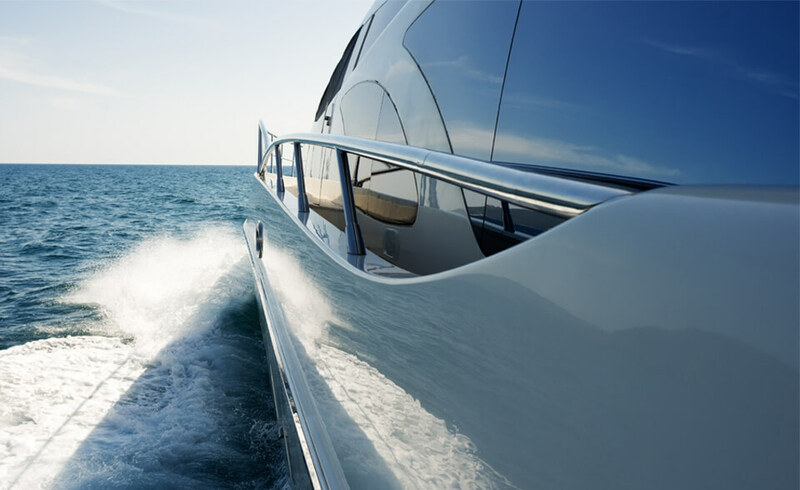 HIGH TOUGHNESS AND IMPACT RESISTANCE, HIGH-PERFORMING LIGHTNESS IDEAL FOR HIGH SPEED MARINE HULLS. 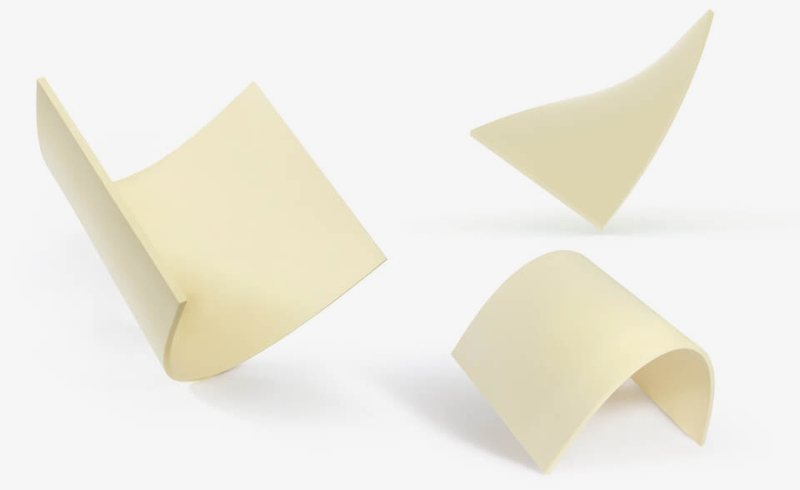 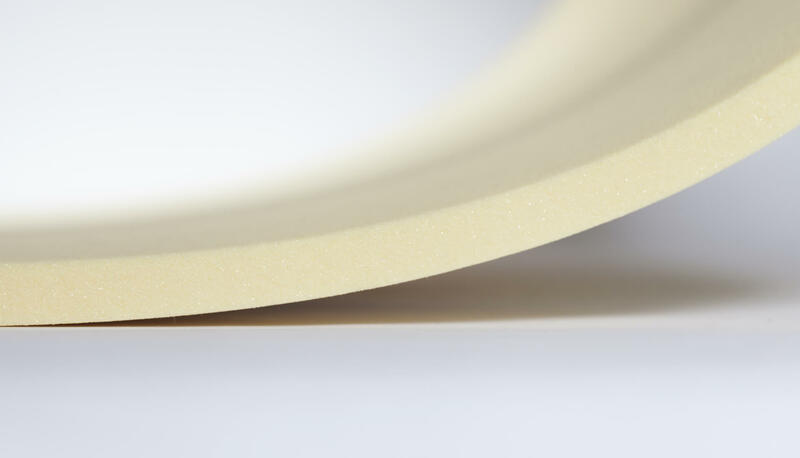 Flexcell core material combines excellent shear elongation and outstanding thermoforming characteristics resulting in high performing and highly reliable product: flexible, light, tough and capable of absorbing high dynamic impacts and slamming loads. 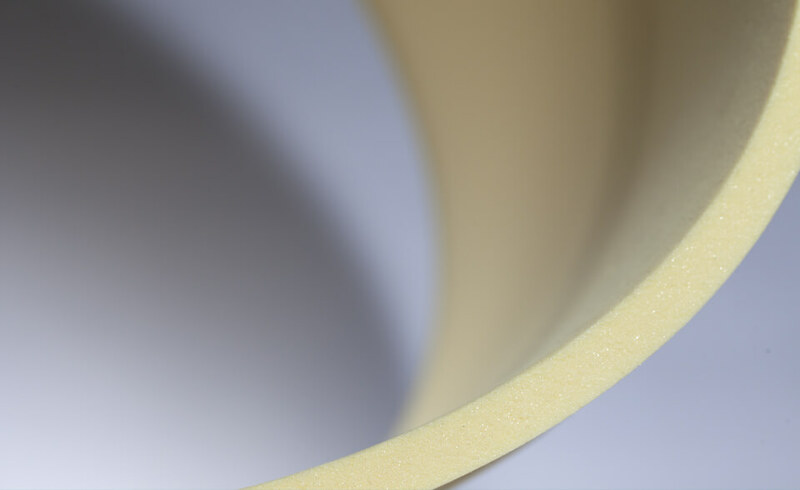 Outstanding compressive strength and low resin absorption result in a lightweight yet sturdy material, ideal for marine industry applications. 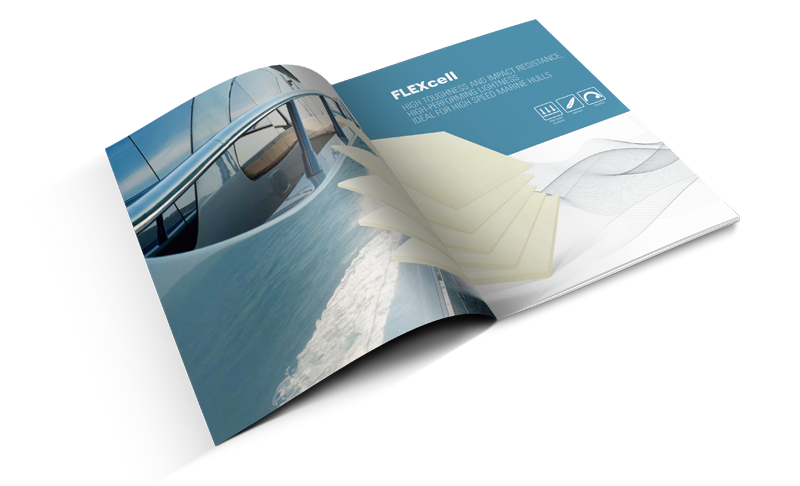 Specially formulated to provide high physical properties and maximum performance, Flexcell is suitable for numerous areas of application. 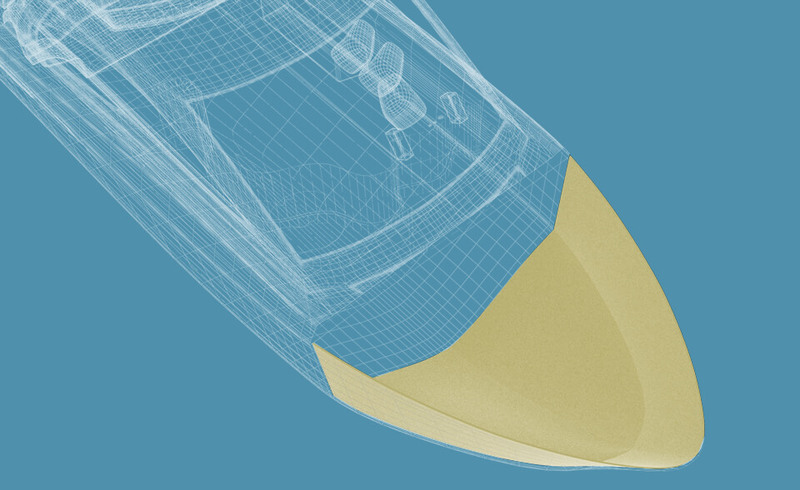 Maricell Technical Office is available to accompany you towards a specific solution.